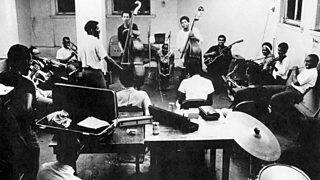 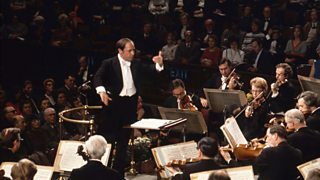 The story of how three trips to South America in the 1950s changed Pierre Boulez's life. 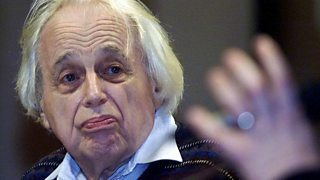 A portrait of Hungarian composer Gyorgy Ligeti. 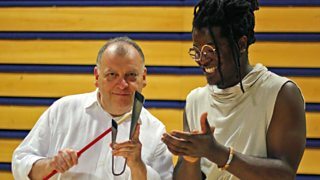 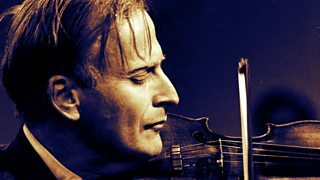 The story of the great violinist Yehudi Menuhin, using BBC archive material. 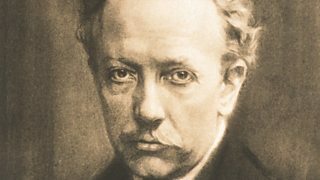 Tom Service travels to Switzerland in search of the real Richard Strauss.